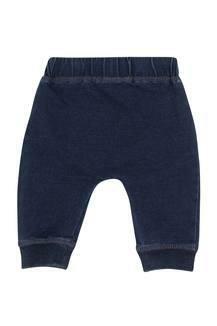 Modernise the wardrobe collection of your little child by adding this pair of leggings from Mothercare. This has been crafted with care using fine quality fabric that promises to keep your little one in comfort all through the day. 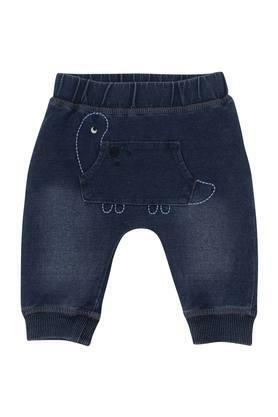 Besides, the elastic waistband makes this convenient to wear. Great for any casual occasion, this pair of leggings will be a nice pick for your kid. Make him or her team it with any of their favourite T-Shirt for a complete look.